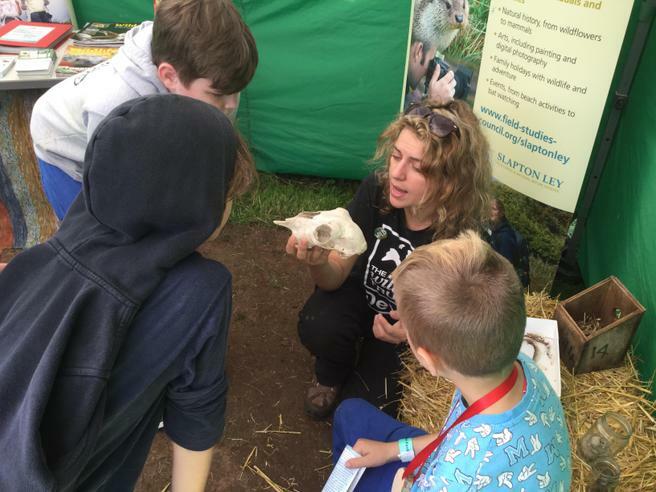 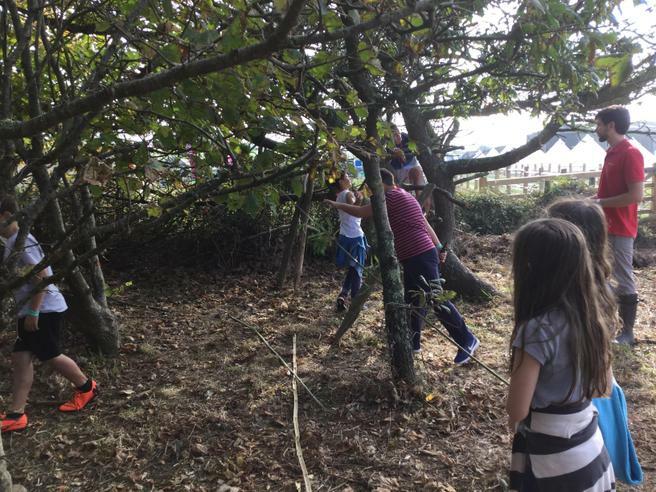 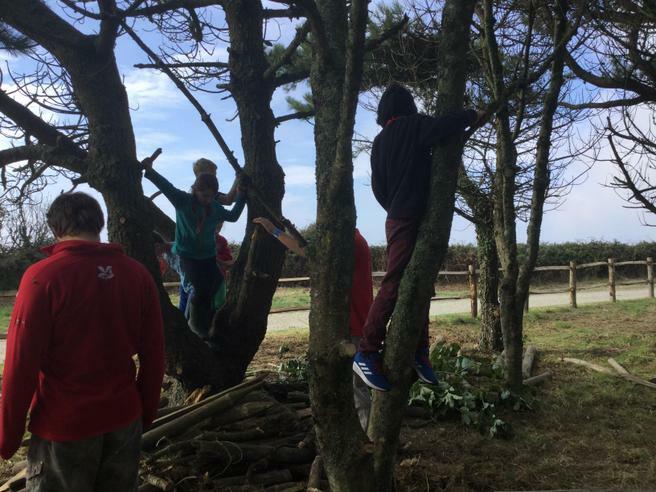 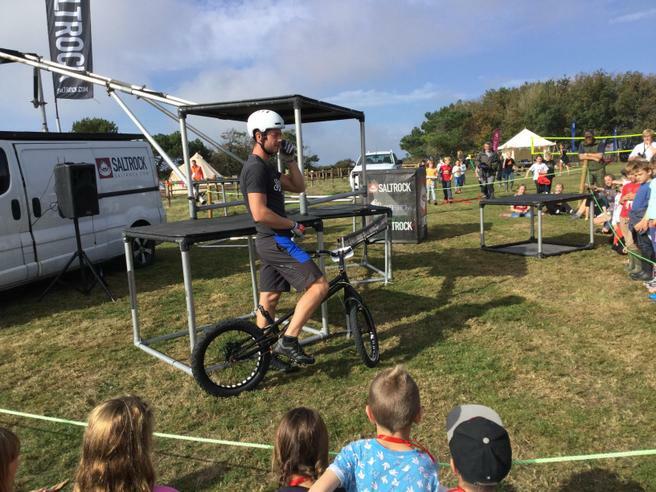 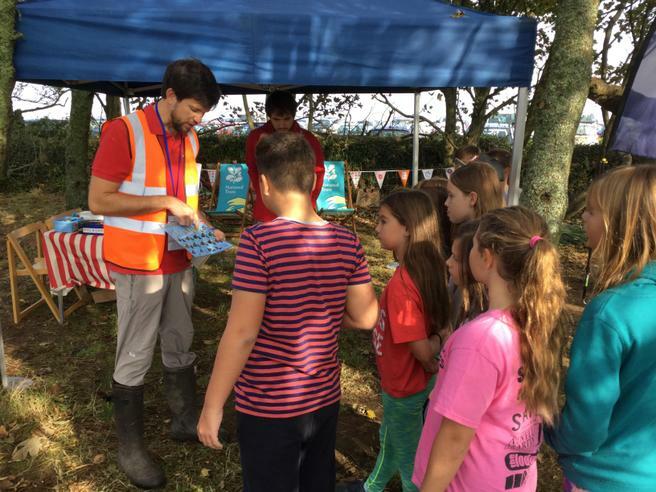 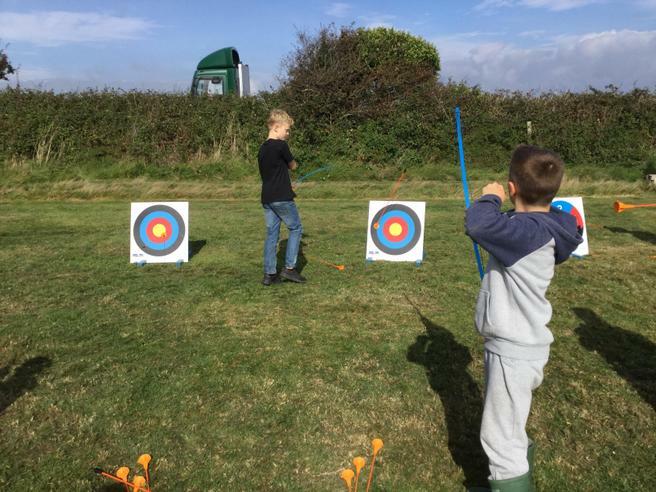 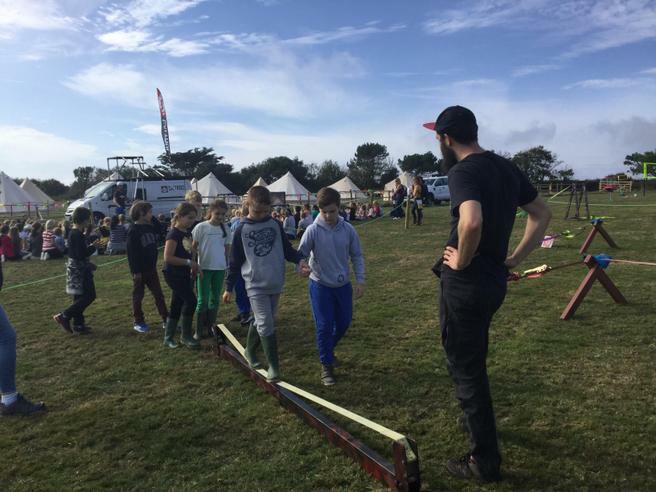 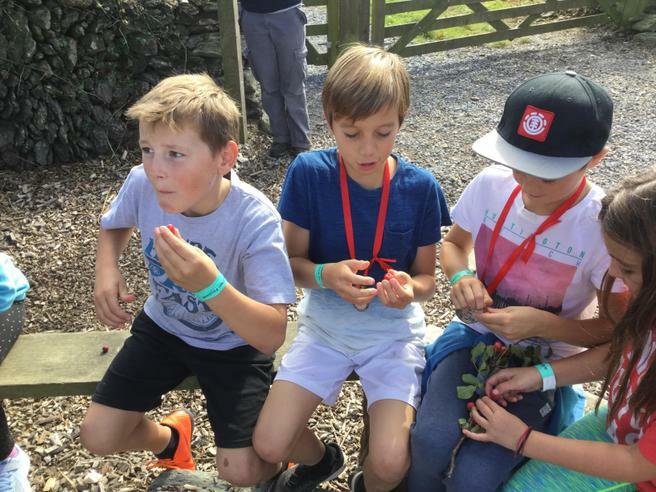 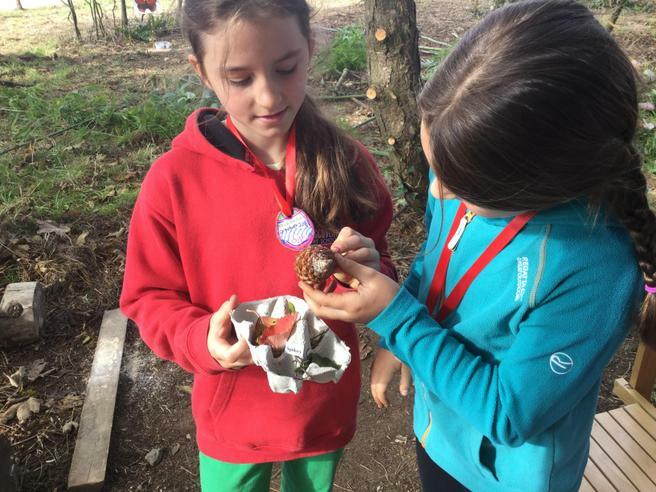 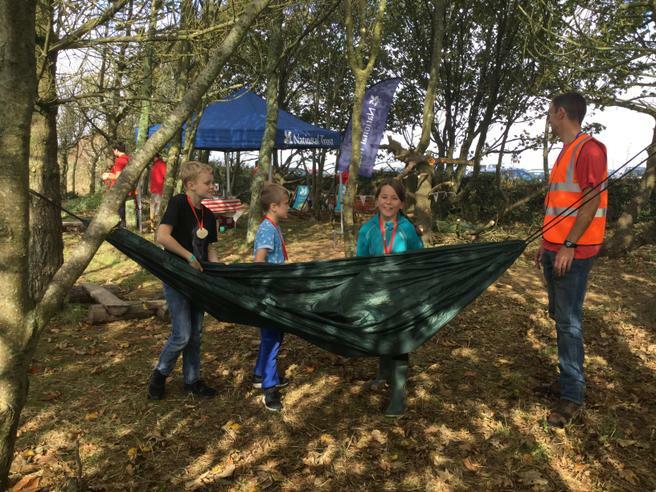 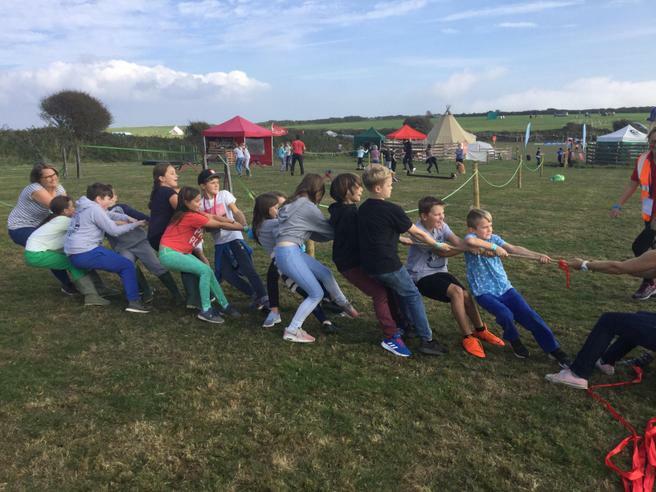 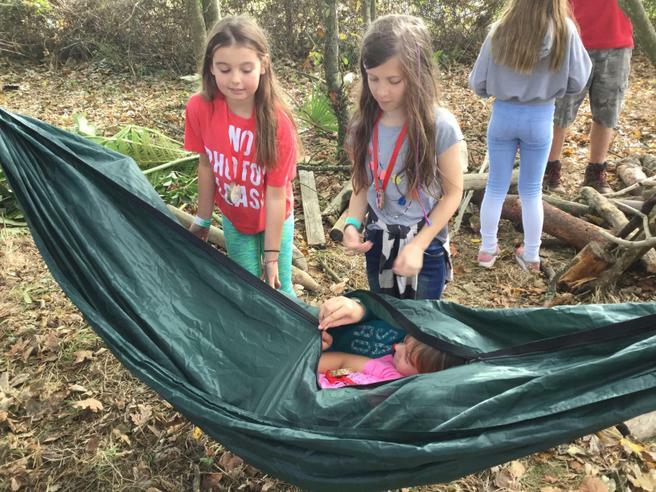 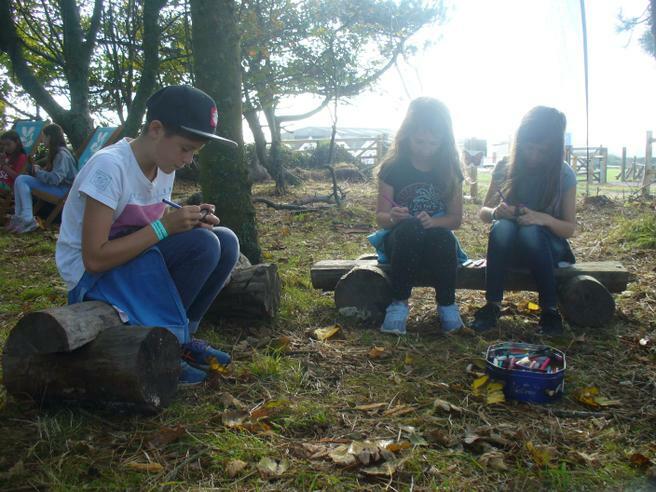 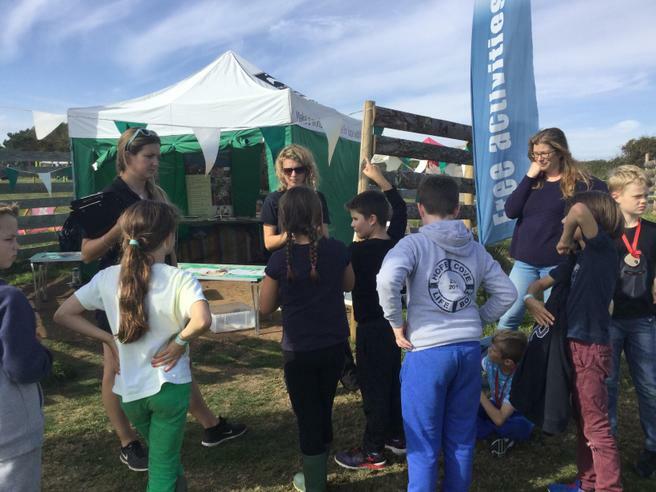 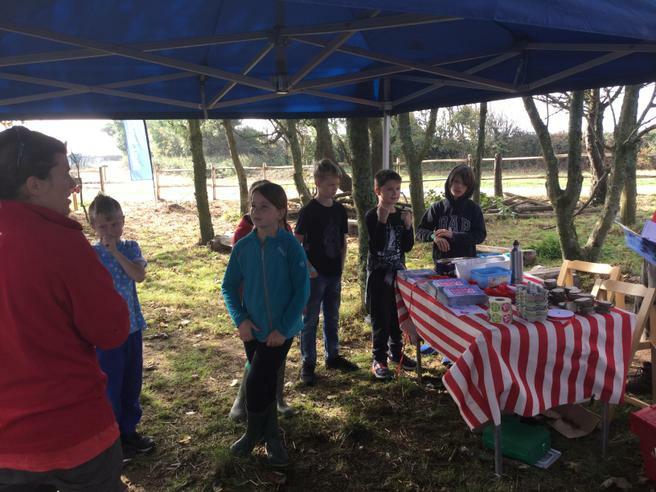 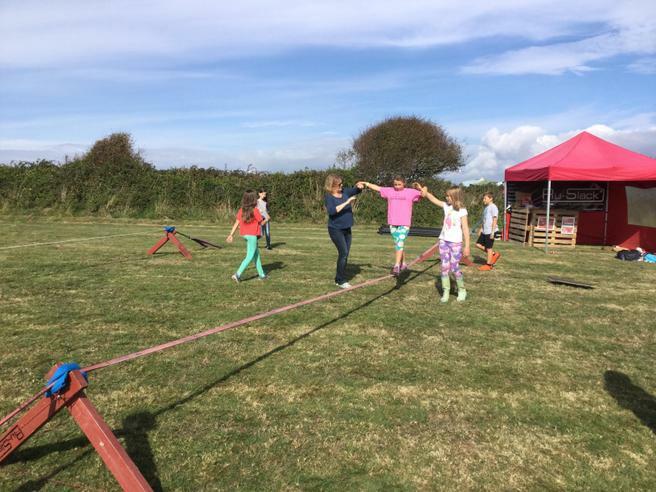 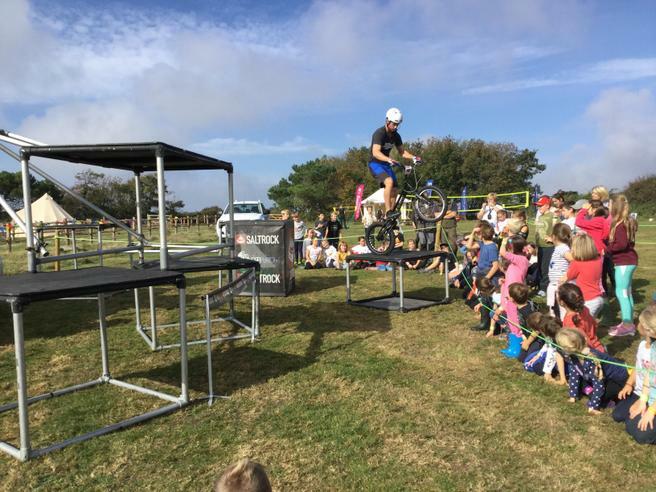 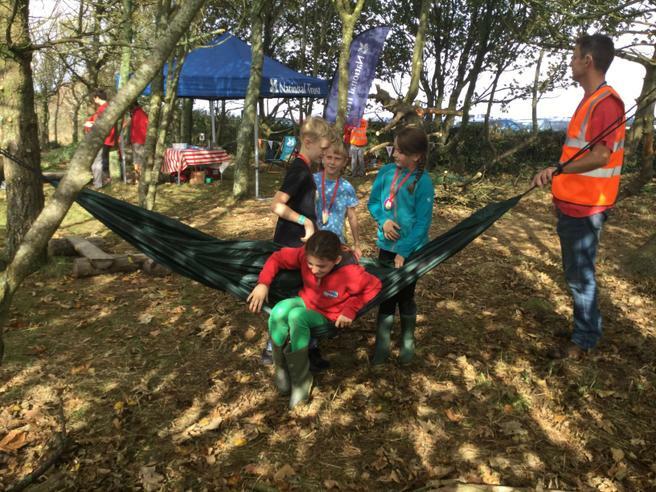 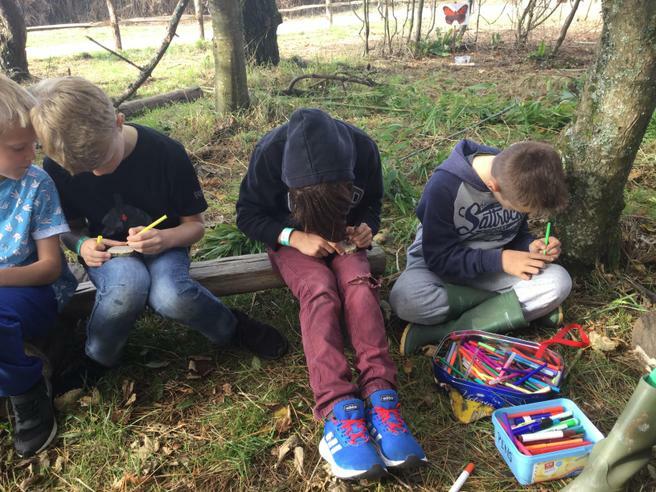 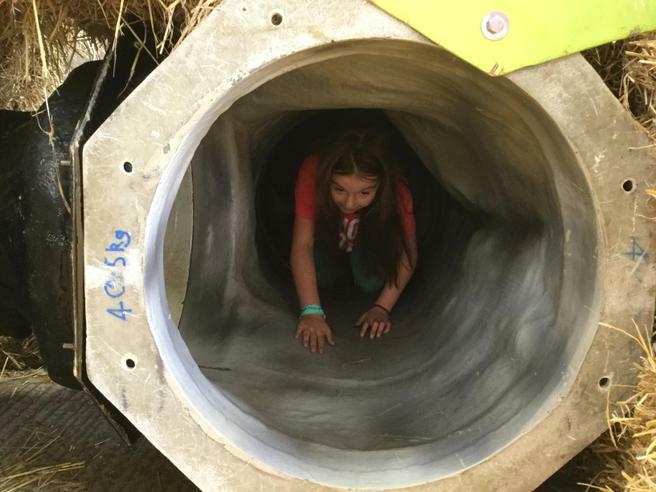 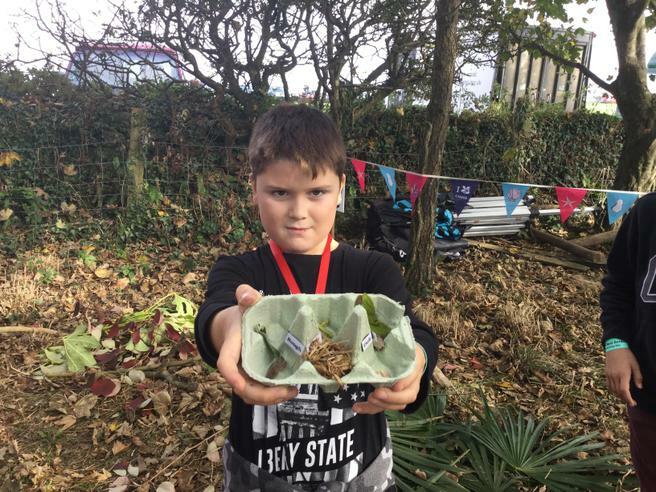 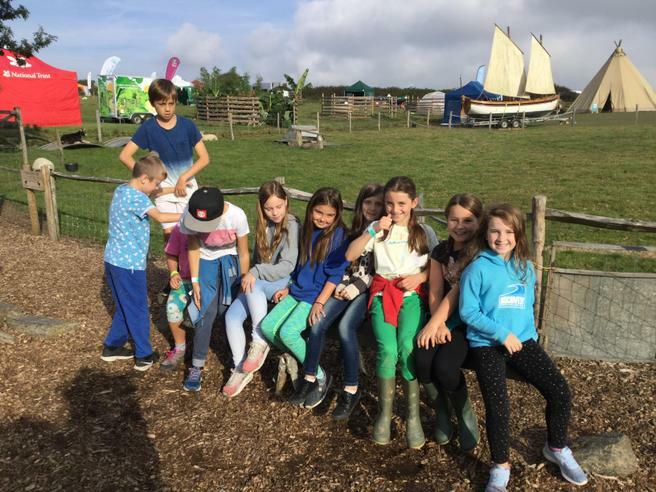 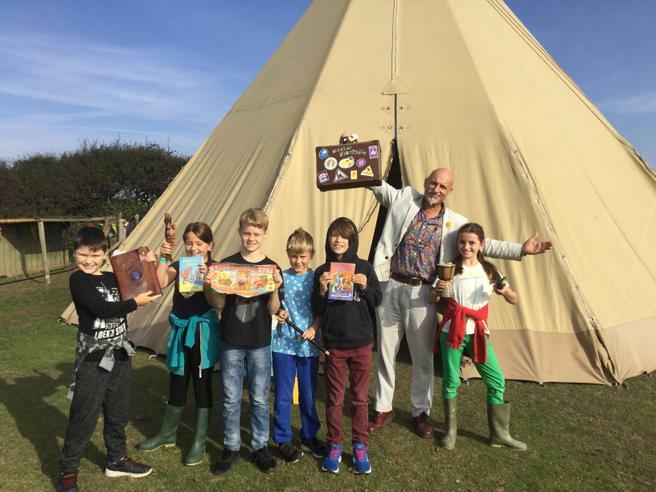 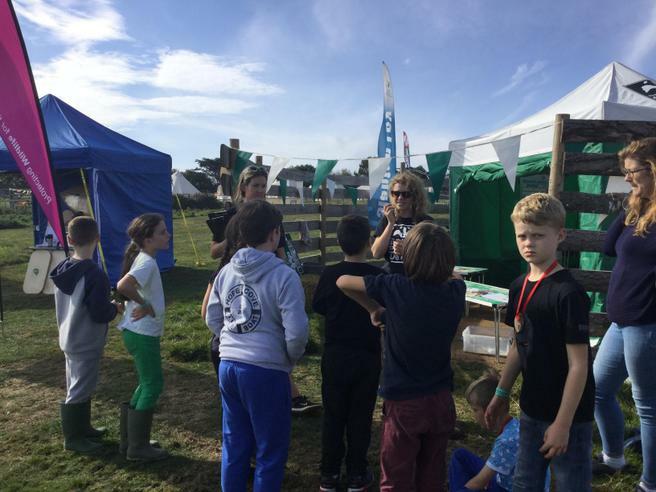 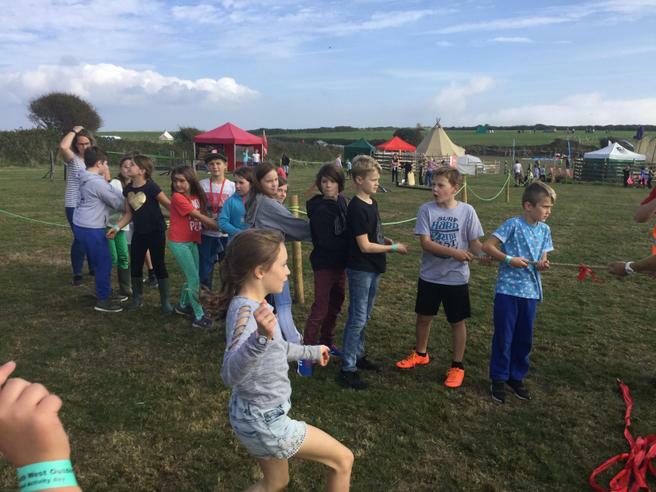 The children in Swans had the chance of taking part In the National Trust's South West Outdoor Festival on Friday 5th October at East Soar Farm. 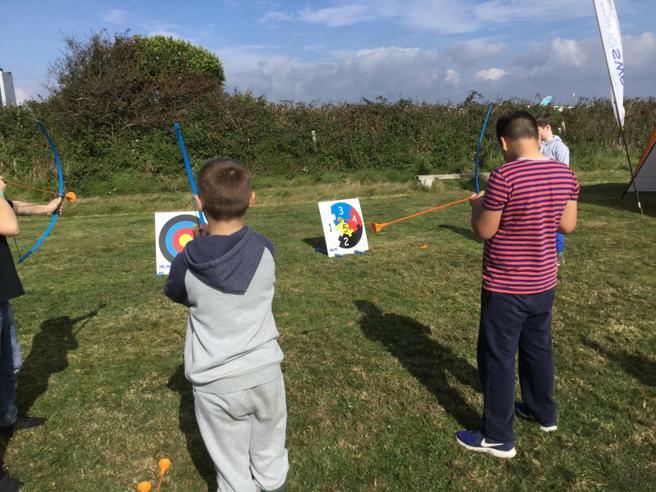 The day was filled with different activities ranging from caving/archery to mountain bike demonstrations and hiking. 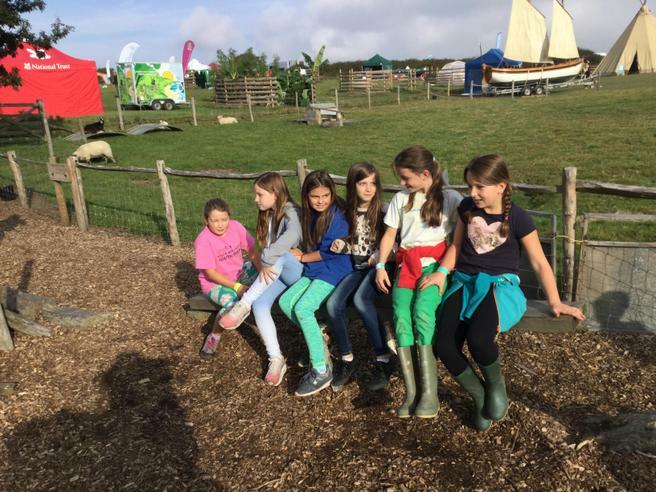 All the children had a fantastic day, please take a look at the photographs below. 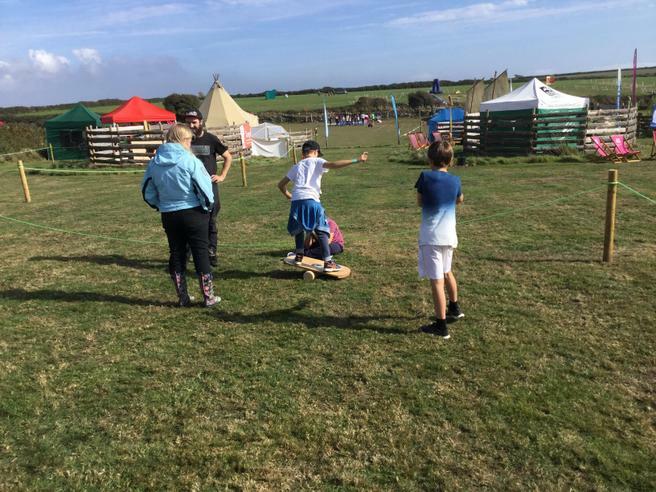 We would like to say a big thank you to the Parents and Guardians who volunteered their time to help us transport the children to and from the event, your help is greatly appreciated.